Dec 29, 2017 – Everything should be updated now for the EspressI/O espresso controller. Please let me know if you find any errors or omissions. Dec 23, 2017 – I’ve been working on a new project for the last 6 months and version 1 is now up and running. 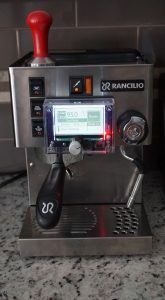 I’m calling this one EspressI/O and it is a PID controller for a Rancilio Silvia Espresso machine. 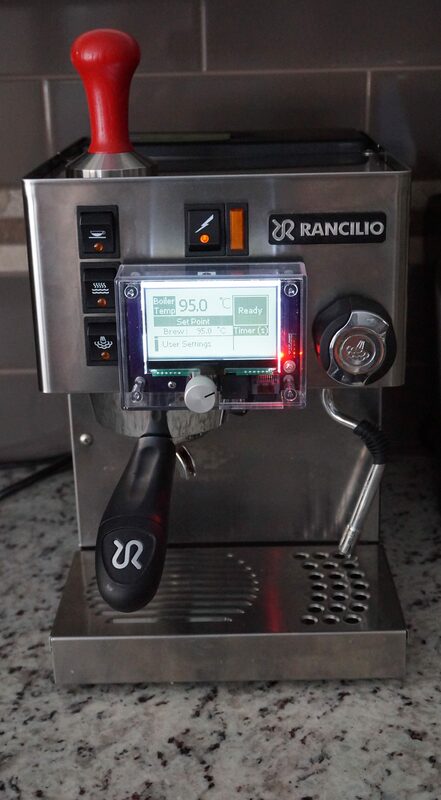 There are plenty of PID controllers out there commercially already for Espresso machines, but I was looking for a few additional features. There are some pretty good looking custom modifications out there as well but they involve more physical modification to the machine than I like. Of course, another key factor is that I find these projects fun! So I took a crack at making my own custom controller for the Silvia. As with my other designs, this is open source. You can find all information on this website to build your own. As of Dec 23, I’m starting to update the rest of the website with the EspressI/O content, so please give me a week or so to get everything uploaded. April 6, 2017 – I’m happy to say that all information is now up to date for Brewno Version 2 – RTD and Controller Shields. If you see anything out of place, do let me know. Brewno is an Open Source Digital Brew Control system that brings Electric Brewing into the digital realm. Going digital opens the possibility to data log the brew process, improve control, improve user interface and much more. Brewno has two main components; a hardware component and software component. Since Brewno is open source, all information and software on this site is free. The current version of the Brewno Controller is Version 2. 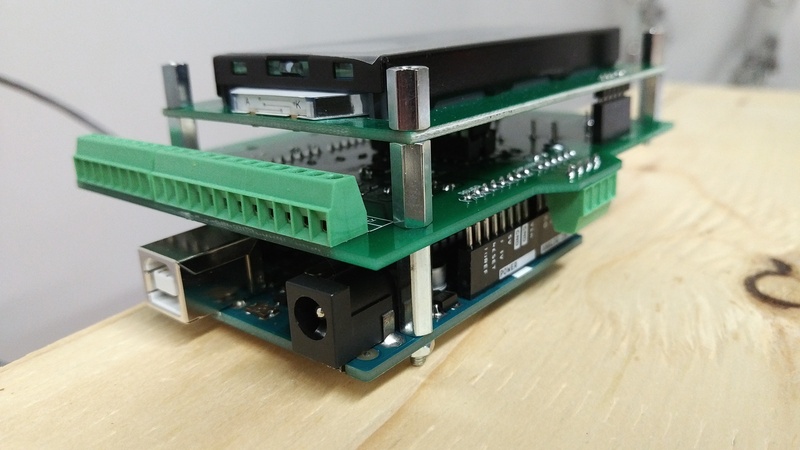 The hardware component consists of an Arduino and a Brewno Controller shield. 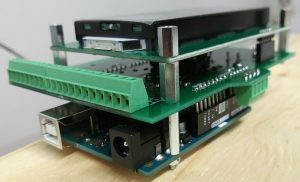 The Controller shield incorporates the BrewnoV2 RTD shield and additional peripherals to support inputs and outputs to connect to your electric brew panel. See the Brewno Hardware section for more details. Open Source isn’t just about software; Brewno hardware is Open Source and everything is provided on this site to build your own. 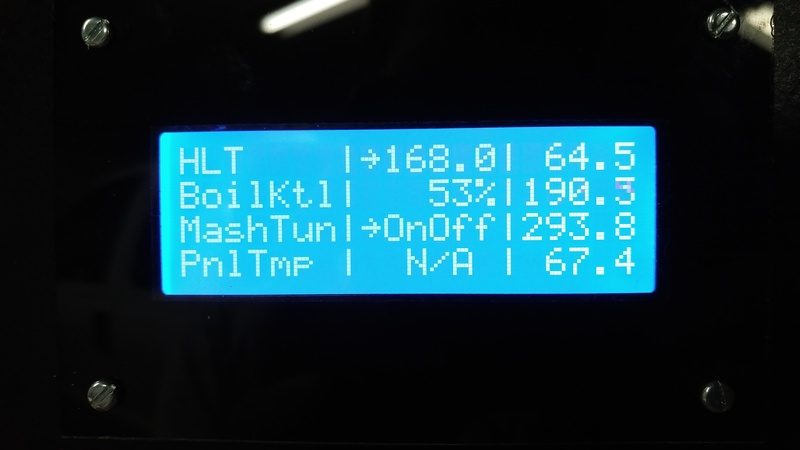 The Brewno software consists of two main components: the Brewno control logic for Arduino and a PC program for interfacing with the controller. Brewno can operate normally without the PC program, but you will need it for data logging activities and to setup / change controller parameters.